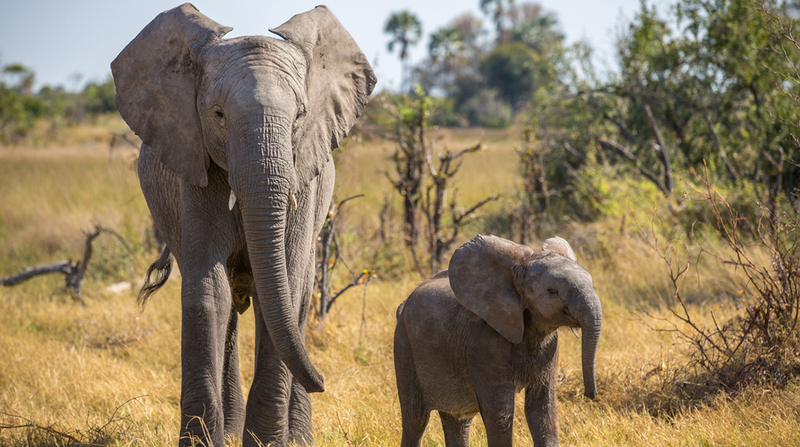 NYC PREMIERE In addition to conducting an ambitious, pioneering census of Africa’s elephant population, Botswana’s Abu Camp provides a refuge for rescued pachyderms until they can be returned to the wild. When Naledi, a one-month-old calf born at the camp, is suddenly orphaned, her very survival depends on the camp’s guardians. The struggle to save the life of the unforgettable Naledi plays out against the larger fight to protect the continent’s endangered giants from extinction.